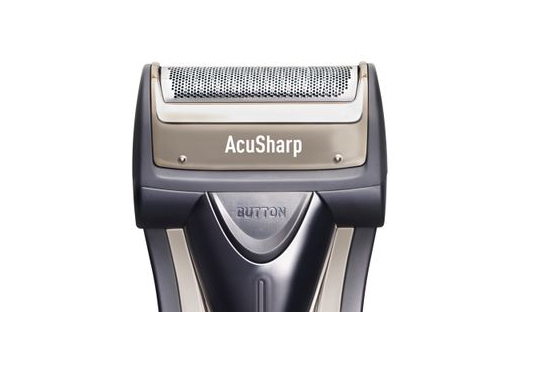 Experience the ease of shaving with high precision ultra-thin blade of AcuSharp SHR626 of Syska. The ergonomic design of reciprocating shaver gives you a close & comfortable shave. This shaver has high precision ultra-thin shaving foil that is flexible and adapts to the contours of your skin. The finest cutting blades gently and effortlessly remove hair. The pop-up trimmer helps you to seamlessly groom your sideburns as well as your mustache. Sideburns are as important as they are difficult. So, go ahead trim them, style them. Complete your look with the pop-up trimmer! The high-speed durable motor easily chops off the thicker beard without any efforts. The high-speed motor also ensures an extremely clean shaven look. The shaver has high acute shaving system that slides smoothly onto your facial skin and gives you a fine and comfortable shave. Its acute blades gently remove even the smallest of the hair. It aims at micro detailing! The shaver has high precision ultra-thin shaving foil is flexible and slides smoothly onto your facial skin. It adapts to any contour of your skin. The finest cutting blades gently remove the hair without any efforts. This ultra-thin shaving foil gives you with a look you have always longed for! 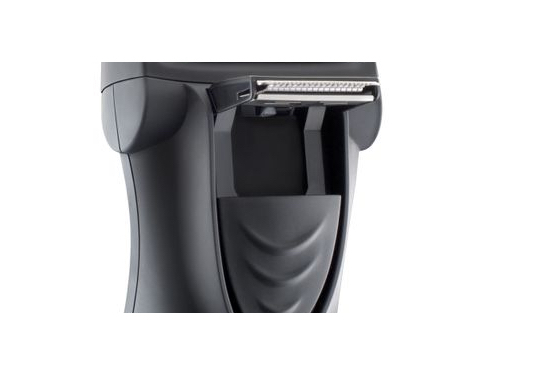 The black rubber-oil surface with metallic coated details gives the shaver a premium and stylish look. This easy-to-use shaver is rechargeable. 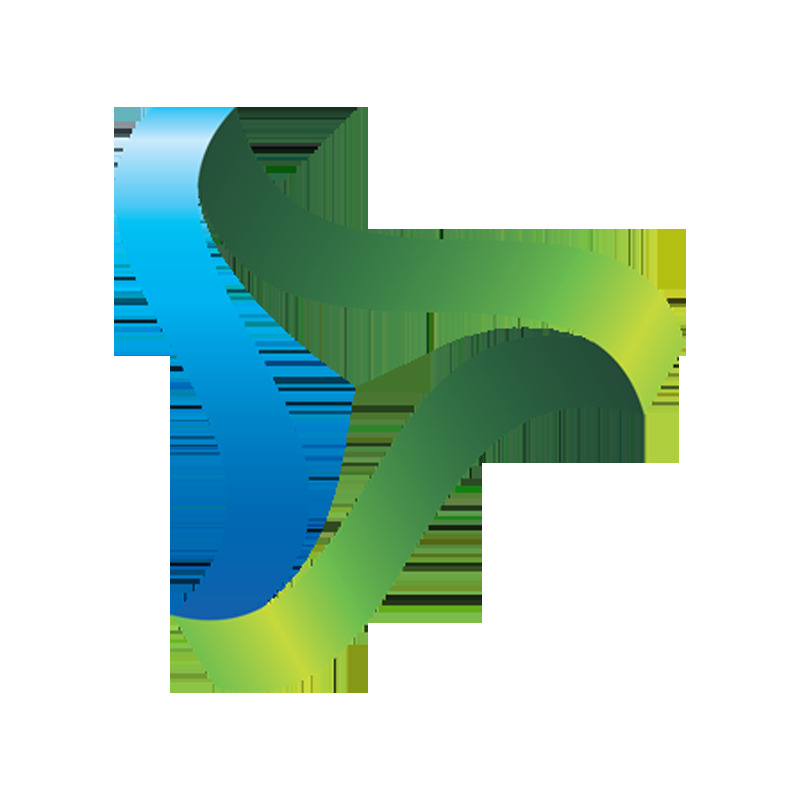 It comes with a power cord which has to be used for charging the Syska AcuSharp. You can now be free of any worry of changing batteries often. The Syska AcuSharp comes with charging indicator. Always stay accurate with the battery information.